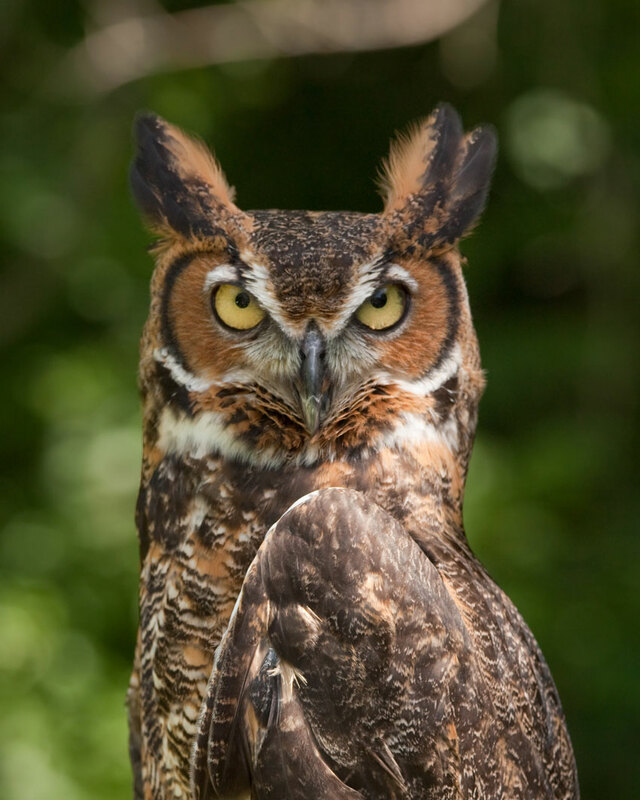 Join the Branford Land Trust for a close-up view of live birds of prey during a presentation by A Place Called Hope on Wednesday, April 26, 7 p.m. at the Blackstone Memorial Library in Branford. Meet two daytime hunters and two nighttime hunters in person, then learn each bird’s story of survival and ways to lessen conflicts with the wildlife in your very own backyard. The lecture is free and open to the public. A Place Called Hope specializes in the care of birds of prey. Some of those birds include eagles, hawks, owls, and falcons. The goal is to rescue and rehabilitate sick, injured or orphaned birds and return all birds to the wild. In some cases, injuries make it impossible to return a bird to the wild. If suitable to the bird’s disposition, APCH has permission from the Unites States Fish & Wildlife Service to house and train birds. The birds take on a new role as an ambassador of their species telling their own personal story of survival. These are the ones you’ll meet at this exciting lecture! Photo, great horned owl, by Greg Hume.